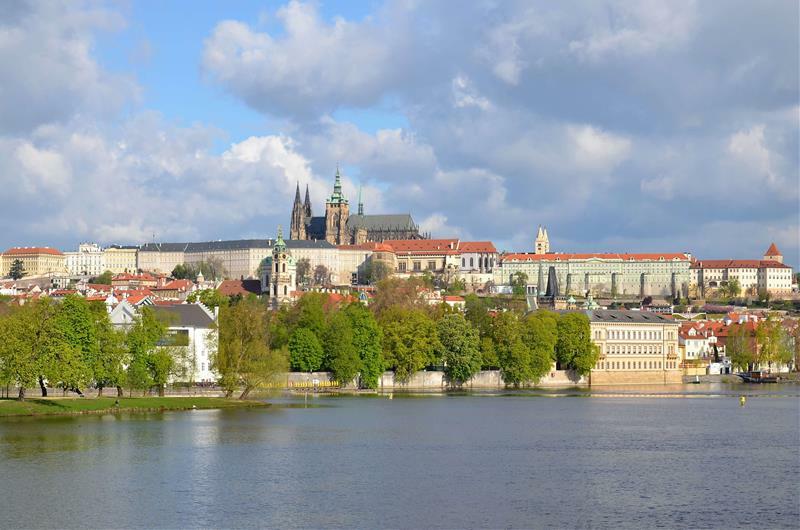 You will be led from the historic Old Town, across the River Vltava into the world’s largest castle complex. 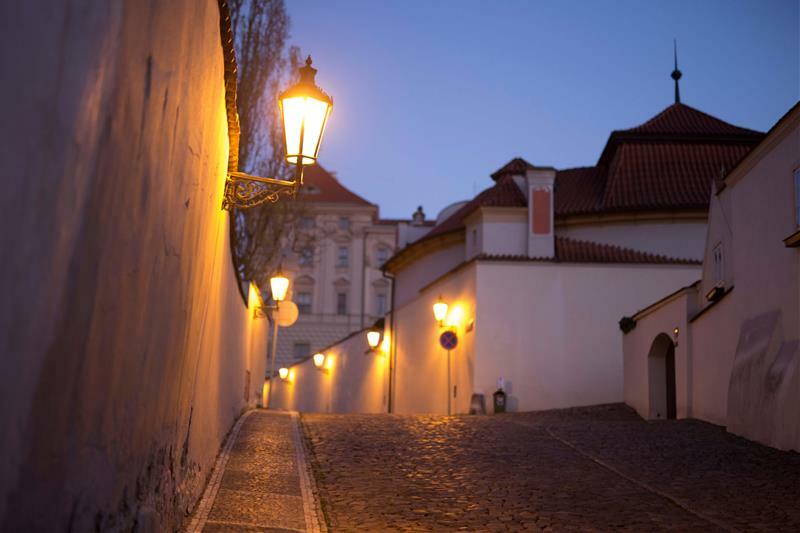 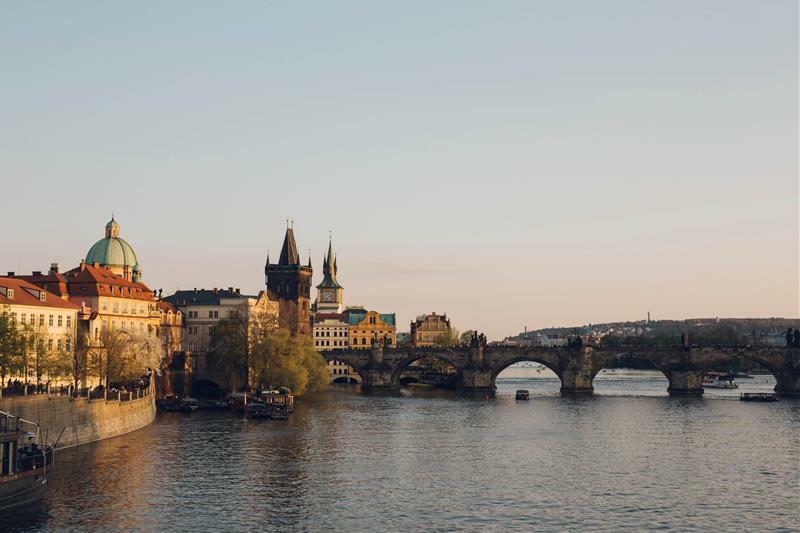 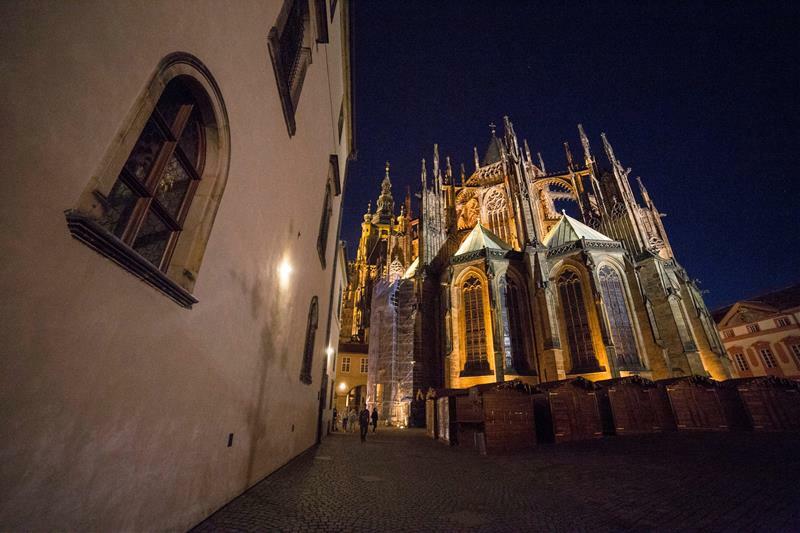 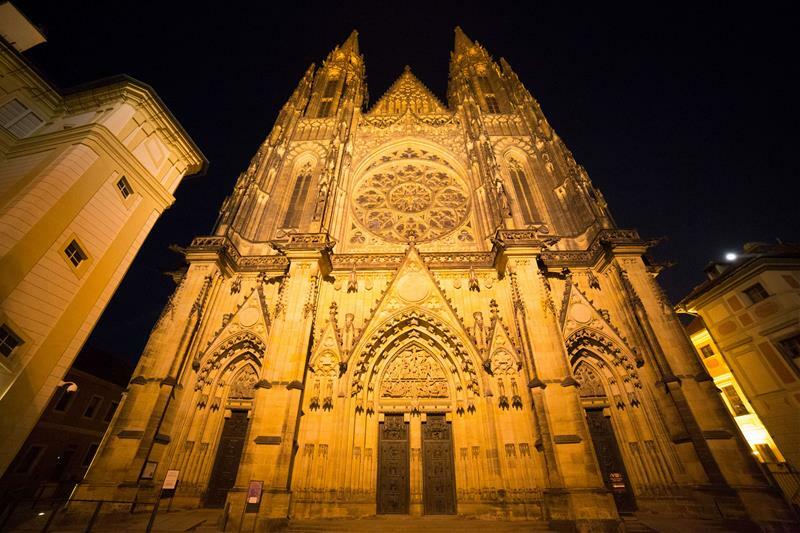 You’ll explore the monasteries, churches, palaces and monuments of Prague Castle, walking in the footsteps of kings, emperors, invaders and alchemists. 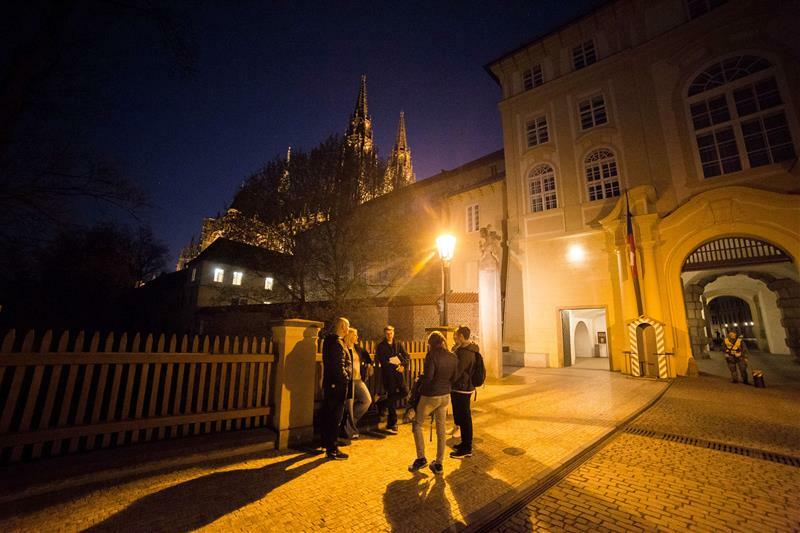 You’ll visit the monastery where “Holy Beer” is brewed, see the palace whose grounds are home to the “Hole to Hell”, learn about Prague’s Alchemist Emperor and the scientists and magicians he brought to the city. 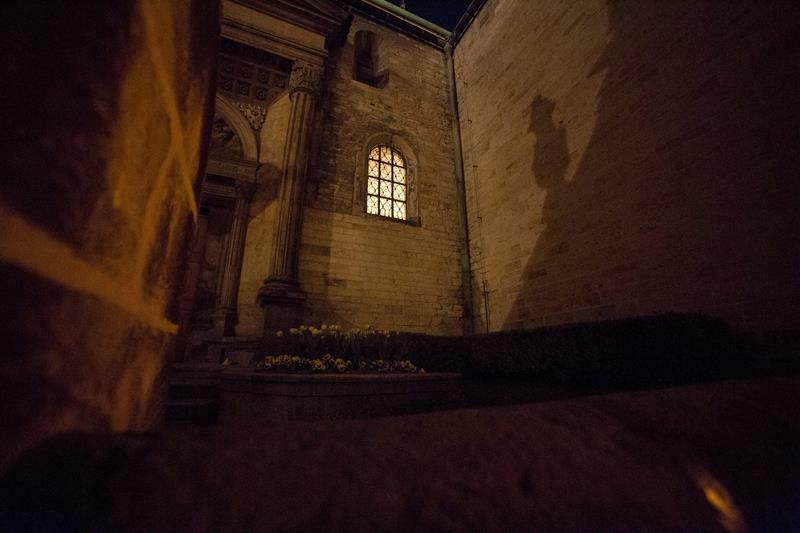 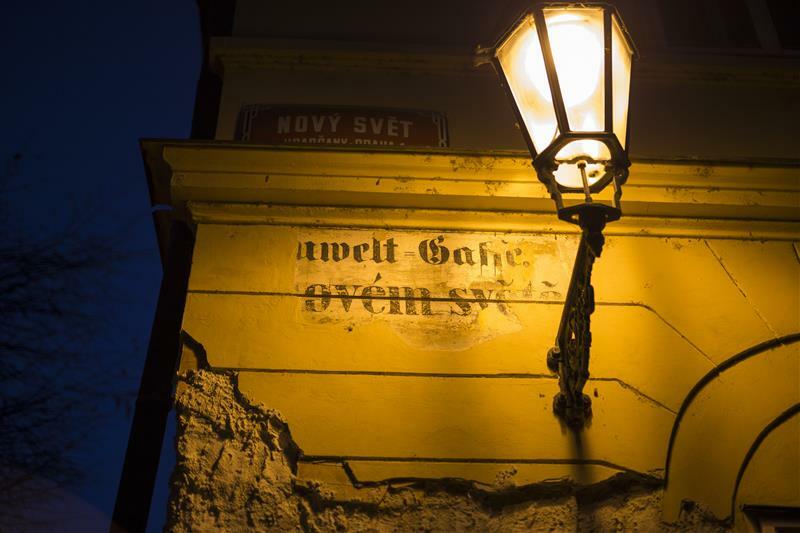 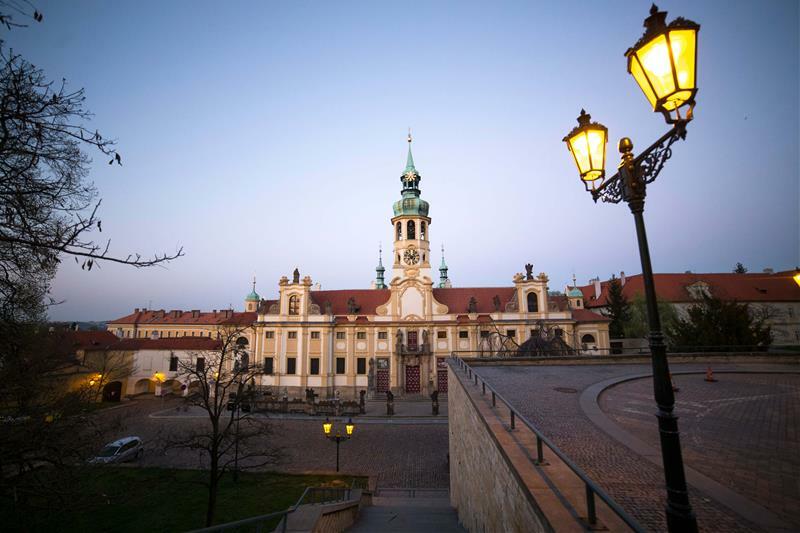 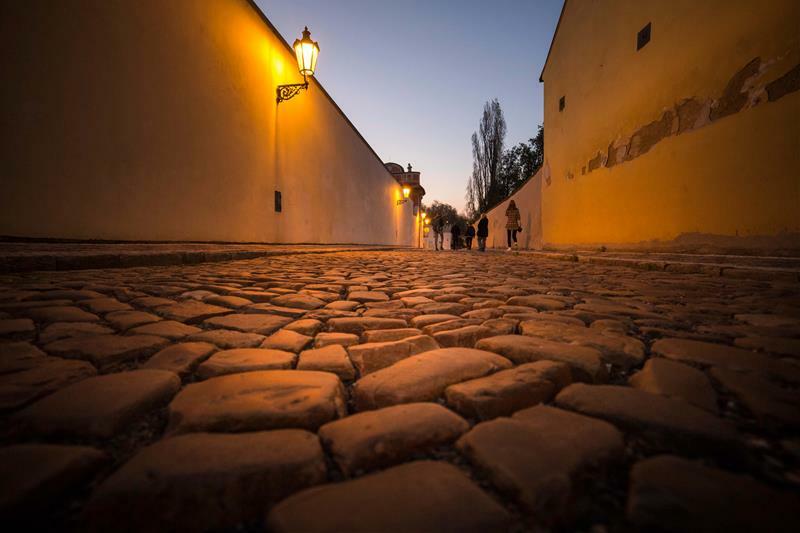 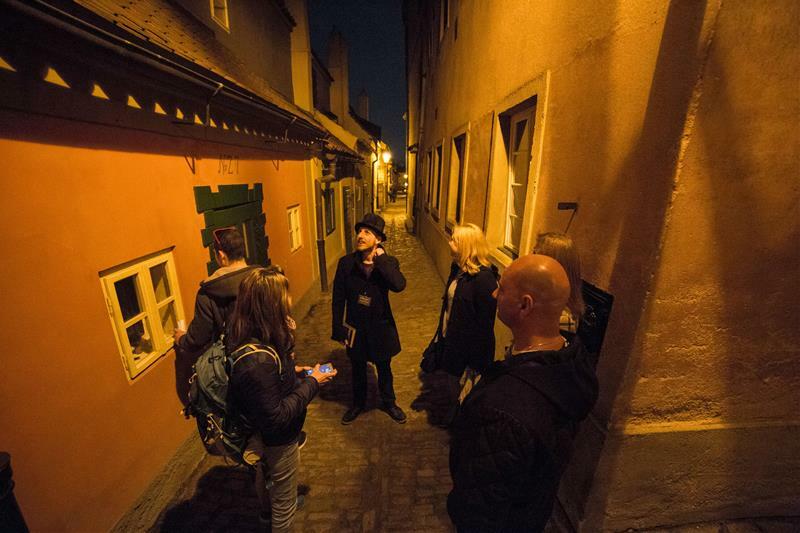 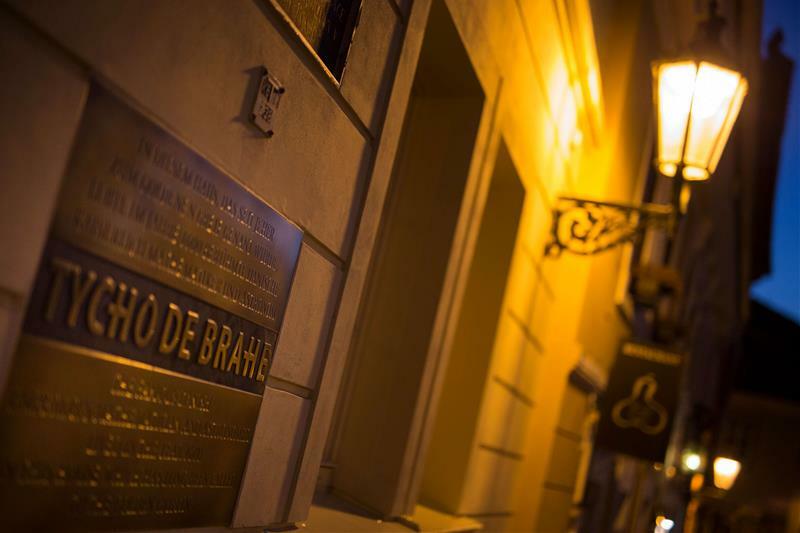 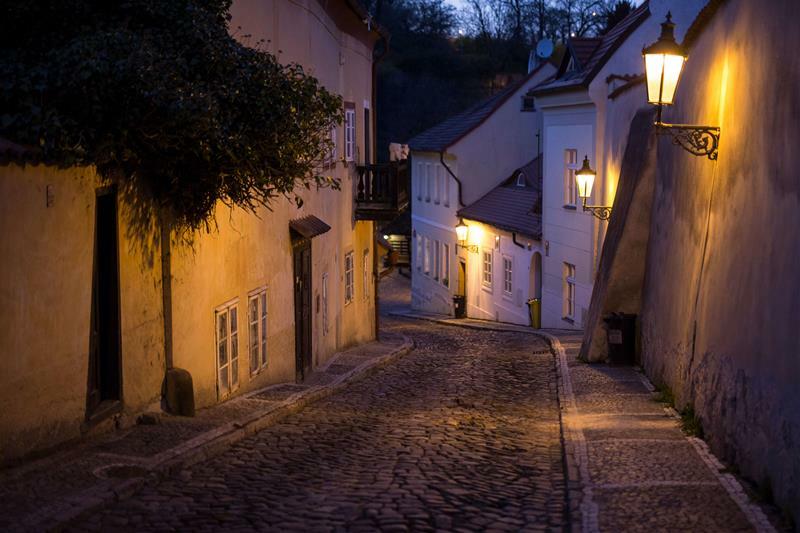 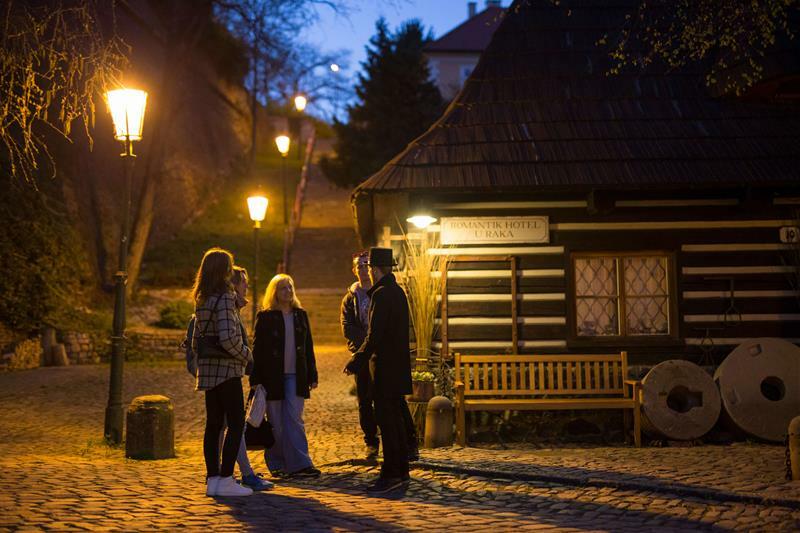 You’ll have the chance to see the castle and its surroundings in a tranquil, magical atmosphere, without too many people, and you’ll visit the Golden Lane, once home to the famous author Franz Kafka. 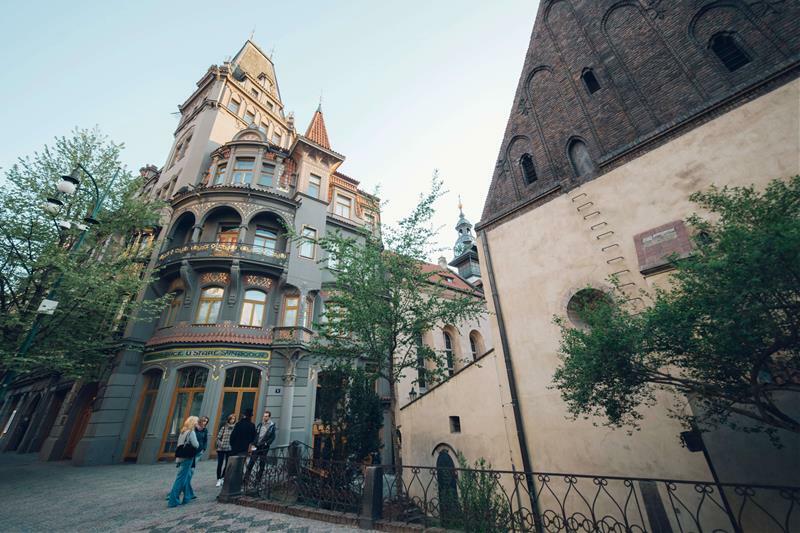 Your tour ticket includes a tram ride from the Lesser Town to the Castle area. 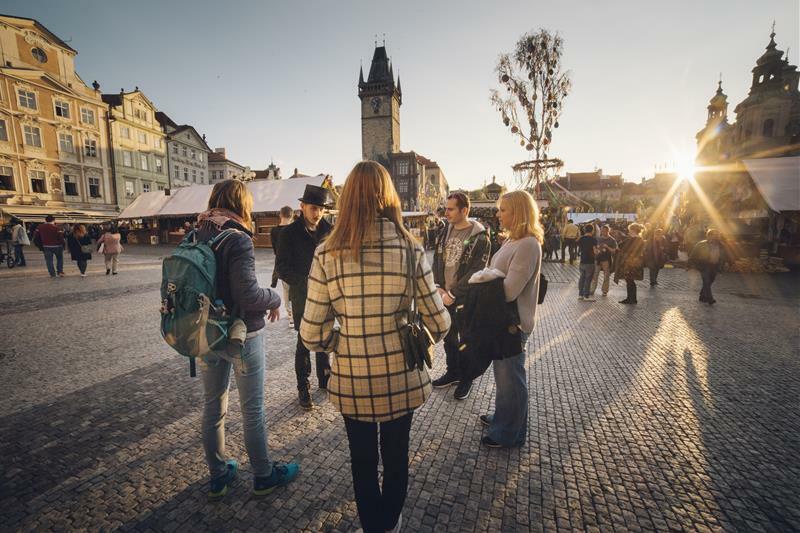 Choose from wide list of sightseeing tours in and out of Prague.